Keeping research data open and accessible has always been our goal at Dryad. Now, we’ve partnered with Data Archiving and Networked Services (DANS) to ensure long-term preservation of curated data. We are proud to be taking this step to safeguard open data and ensure future discoverability. 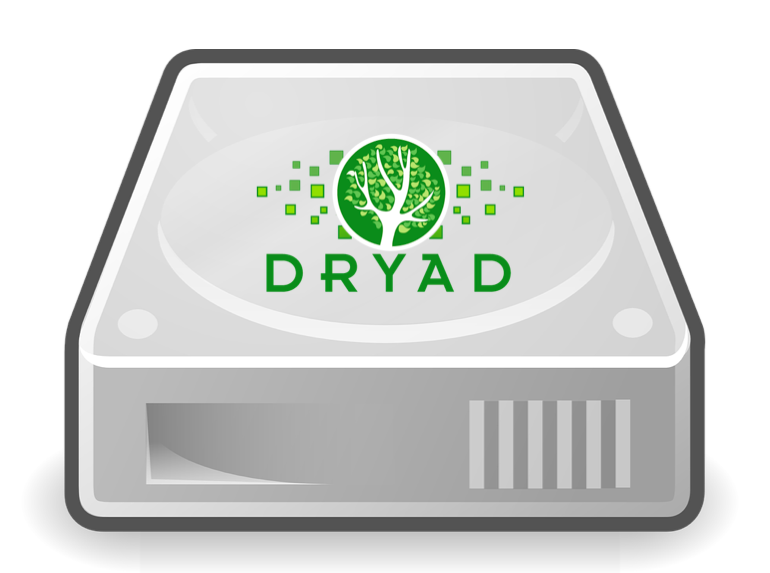 Public content on Dryad servers, currently over 15,000 data packages and 50,000 files, will soon be backed up in the DANS archive regularly (with multiple copies in different locations), to add an extra layer of protection. DANS will also serve as Dryad’s successor archive, to ensure that functionality of Dryad Digital Object Identifiers (DOIs) is maintained for the long term. Metadata will be available in open access format to all researchers using the DANS online archiving system, EASY. This partnership ensures that data in Dryad will remain accessible and linked to the scholarly literature in the unlikely case of disruption of Dryad services. DANS has proven to be a natural fit for us in this effort. Dryad and DANS share a deep commitment to the stewardship of global scientific data on behalf of more than 50,000 researchers who trust us with their data and hundreds of publishing partners working with Dryad. Together with Dryad we are committed to making digital research data and related outputs Findable, Accessible, Interoperable, and Reusable (FAIR). This collaboration minimizes the risk of loss or corruption of data over time. We are pleased to extend our capacity and data archive by partnering with Dryad.